Hadoop Administrator maintains the Hadoop cluster and manages the full resources of the Hadoop. Administrator job not related to Hadoop application development. The main job of the administrator is installing the Hadoop cluster for company needed. If any error occurs in the Hadoop cluster, an administrator is fully responsible for that problem. Main Role of Hadoop administrator maintains and managing the Hadoop cluster and adding the nodes in Hadoop cluster. Maintaining the all Hadoop infrastructure. Admin roles are related to database and network team so admins also responsible for database management. Admins working on configuration process like HDFS site, YARN site, and Map-Red site. Admins responstible for increasing and decreasing the capacity of hadoop cluster for storage purpose. The administrator is allocated the memory for Hadoop cluster based on HDFS storage. Monitoring the connections of Hadoop cluster. The administrator also responsible for backup and recover the storage files. Admin provides the security management for Hadoop cluster. Debugging the error from Hadoop application. Maintains the HDFS storage data. An administrator has great knowledge in operating systems like Linux and UNIX because Hadoop runs on Linux. Having knowledge in configuration tools and cluster monitoring tools like Ambari. An administrator has best knowledge in networking because admin jobs are related to networking. 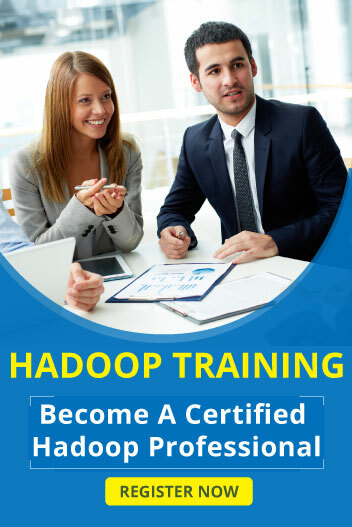 Manges all Hadoop components like Apache Pig, HDFS, Hive etc..